Buck skins were such a highly priced commodity during frontier days, they were actually used as a form of currency, for example "I'll give you five bucks for that." 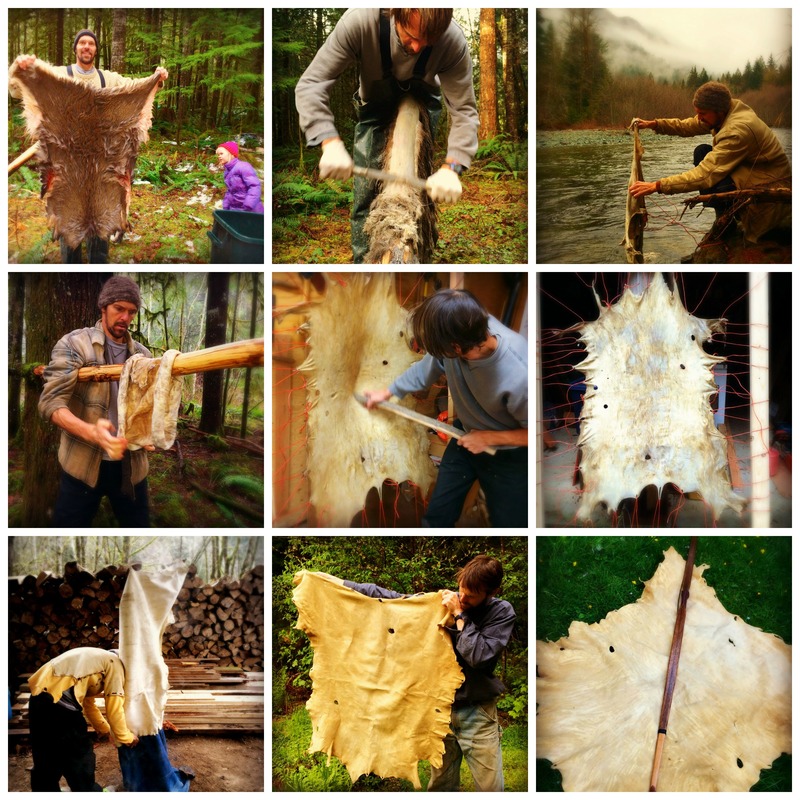 In this workshop, we will begin with the raw deer hide and end with a softened, smoked buckskin hide. This is such an alchemical, magical process! We will use the wet-scrape method. This is a hands-on event. Everyone will get a chance to join in. We also cover skinning, storing hides, tools and much more. Please fill out this registration form to sign up for this class.